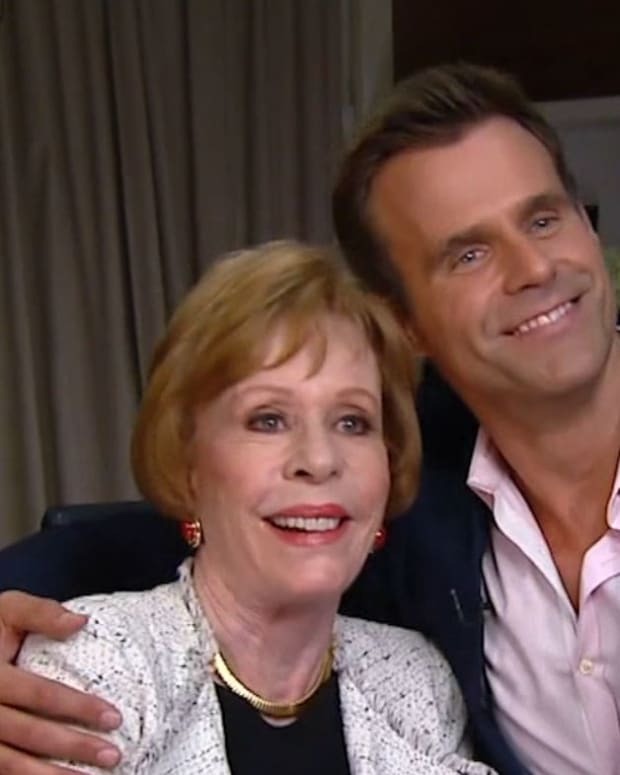 All My Children grad and Good Morning America correspondent Cameron Mathison is heading to syndication. 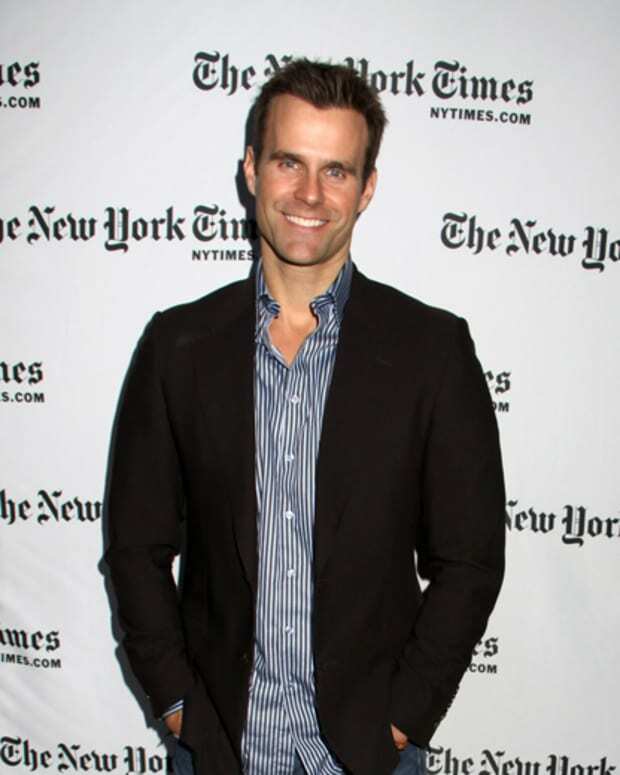 Mathison has signed on as Entertainment Tonight&apos;s new full-time correspondent and weekend co-anchor. 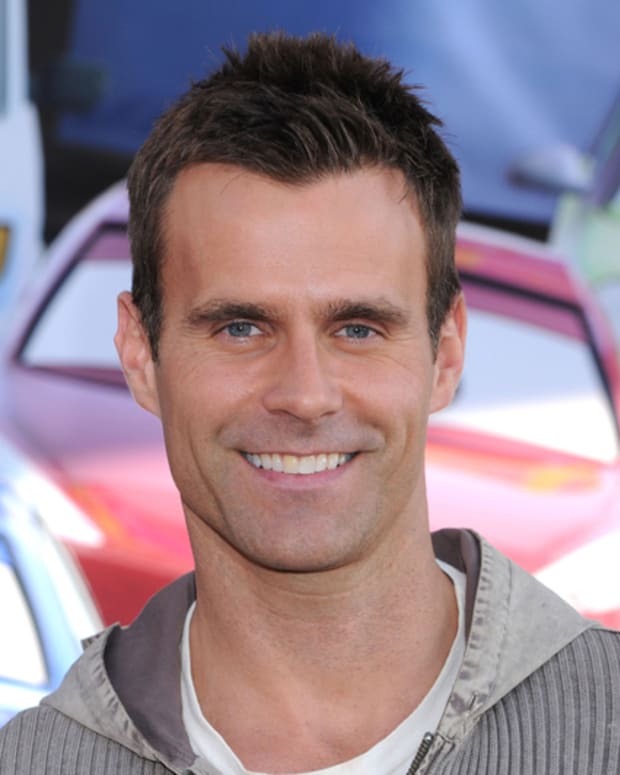 Variety is reporting Mathison will do one-on-one sit downs with celebs, red carpet interviews and host the weekend edition of the long-running television newsmagazine.